Talk: 11:30 a.m. - 12:30 p.m., Bemis Hall,15 Bedford Road, Lincoln Mass. Tour: 1:30 - 2:30 p.m., Codman Estate, 34 Codman Rd, Lincoln, Mass. 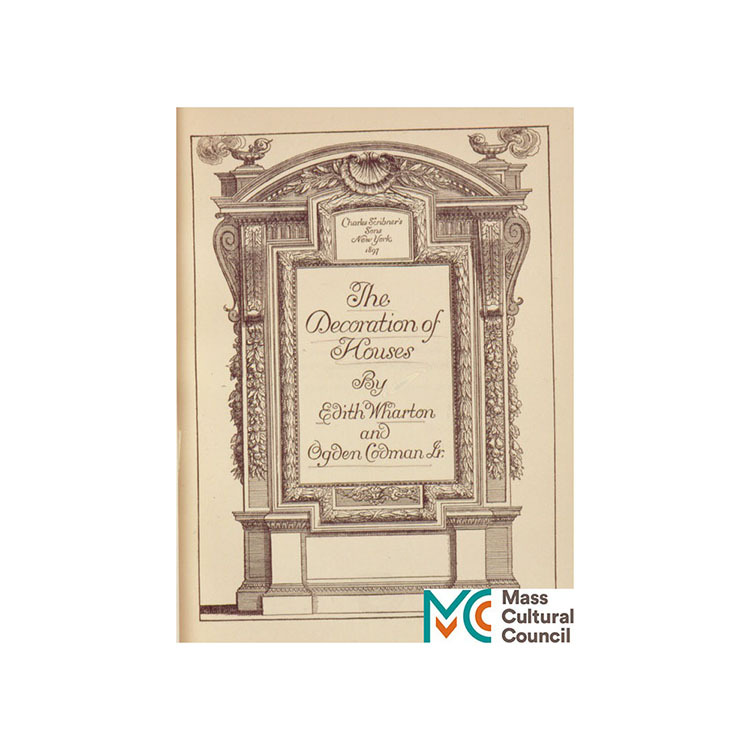 Ogden Codman Jr. is known for the classic interior design book, The Decoration of Houses, which he co-authored with Edith Wharton. Using original letters from Historic New England’s Codman archival collection, this illustrated talk offers an inside peek into their artistic friendship, which spanned more than forty years. After the lecture, stay for an optional tour of the Codman family home.